Disinformation and hate speech about sensitive issues such as immigration have become a major challenge for democracies. In response, calls for more evidence based policy debates are growing. 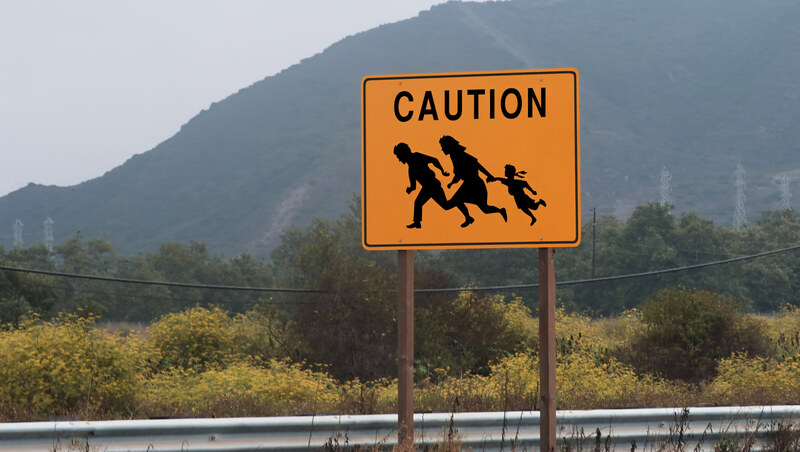 Drawing upon insights about how information is processed and how understandings about migration are formed Leila Hadj-Abdou argues in blog post that instead of being fixated on facts, we should pay more attention to cognitive processes and framing effects. ← Previous Previous post: What Agenda for the Next European Parliament?